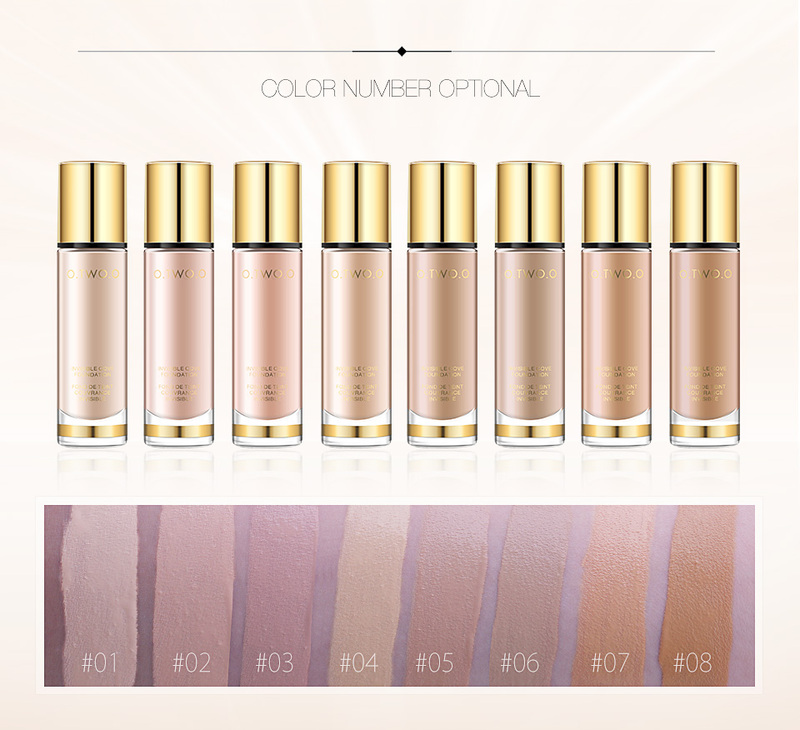 (1）CREATE A DELICATE MAKEUP - Anti-oil and anti-sweat all day makeup, high concealer, hidden pores! 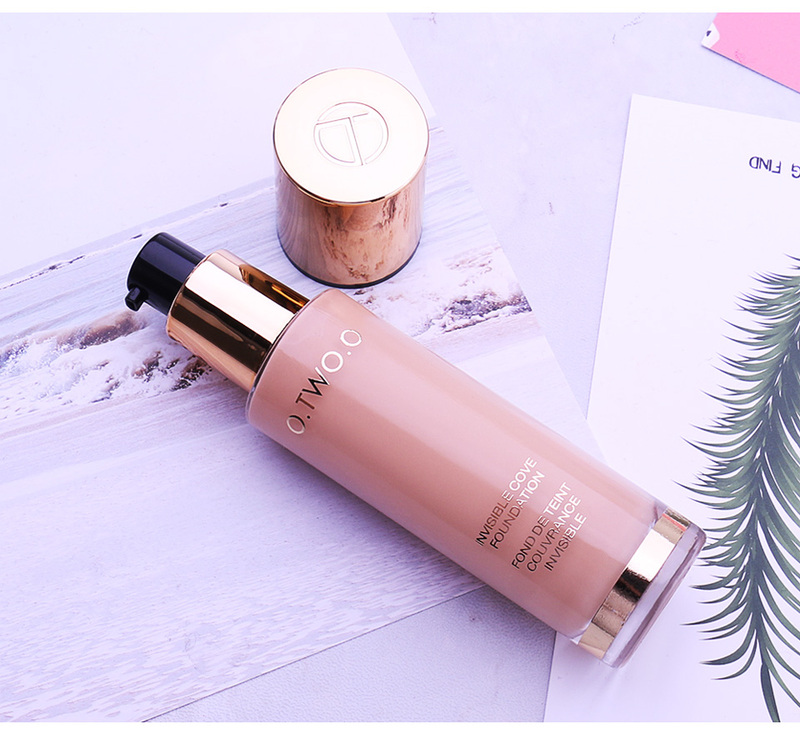 Not afraid of high temperature, excellent effect oil control, from morning to night, the bottom makeup is as beautiful as ever! 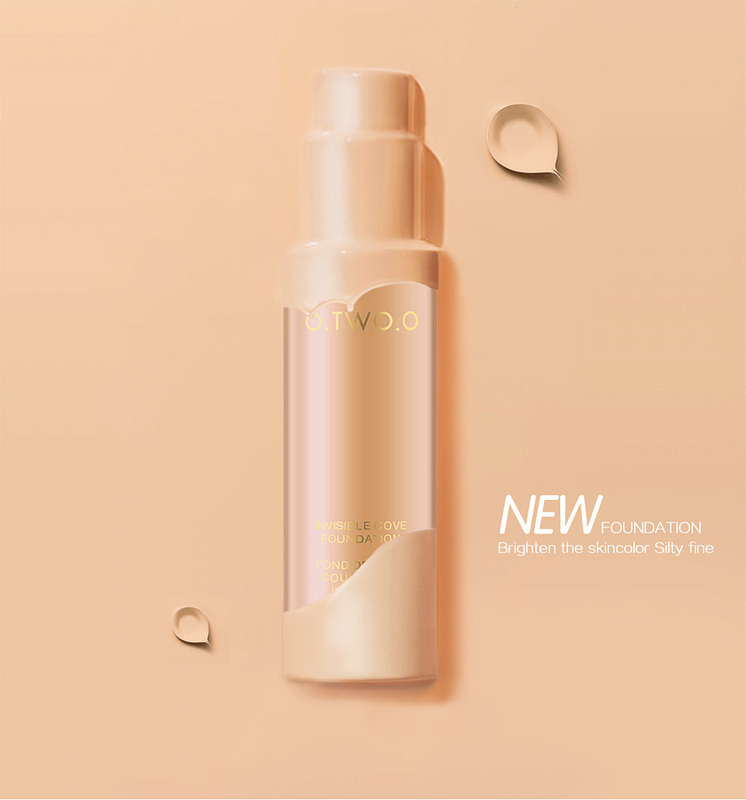 (2）A LIGHTWEIGHT, HYDRATING FOUNDATION - Elevate your skin to flawlessness with this feather-light foundation; Moisturizing effect will help you get a natural finish, in a minimal amount of time. 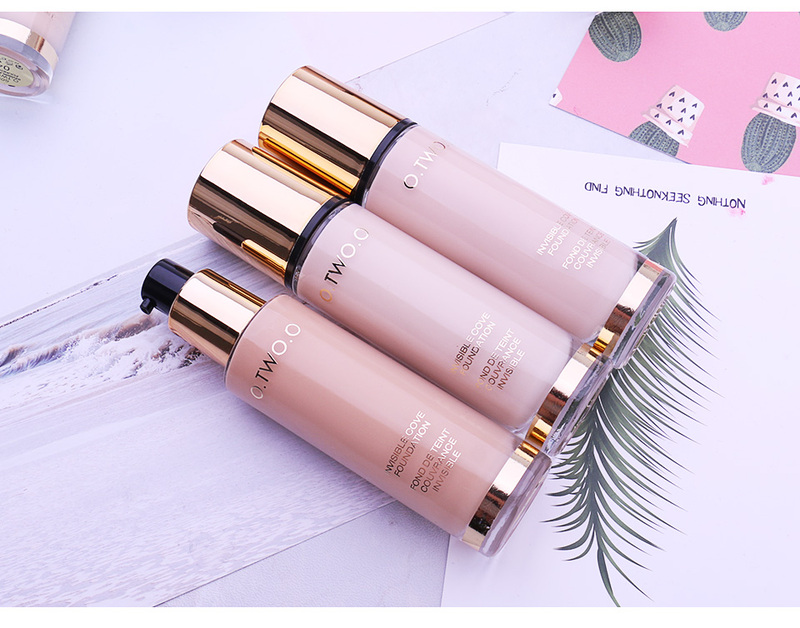 (3）CREATE A MOISTURE MAKEUP - The foundation is moist and smooth, with good ductility, and it is evenly spread, especially delicate and light. 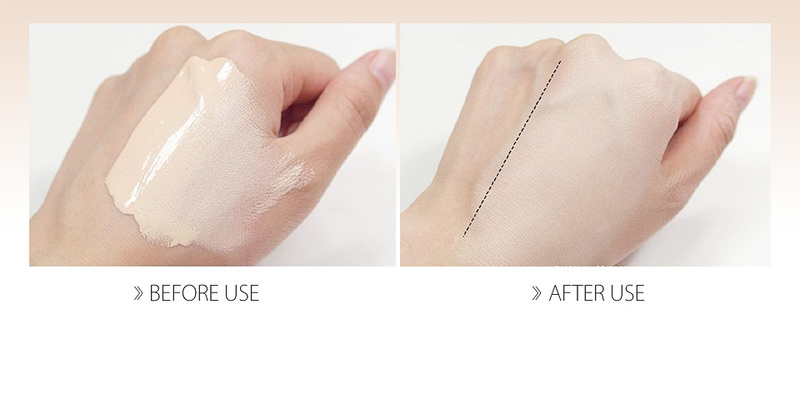 (4）OIL FREE - Clean and refreshing, giving you a comfortable and refined experience,say goodbye to greasy and irritated life. 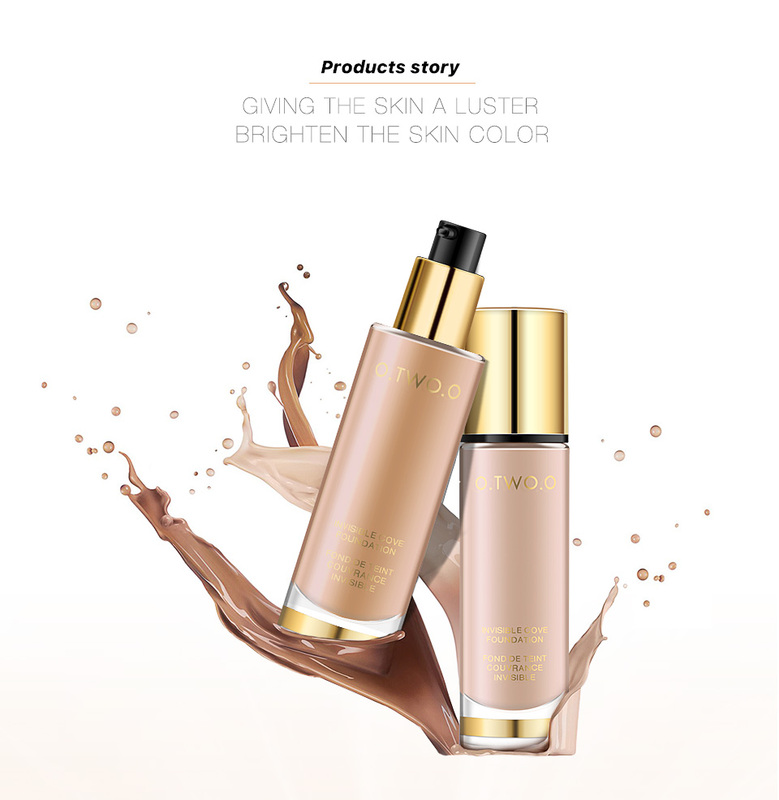 (5）AVAILABLE IN 8 COLORS - The color number is diversified, and you can choose the right one for you, if you have any question about the product, please contact with our customer service.